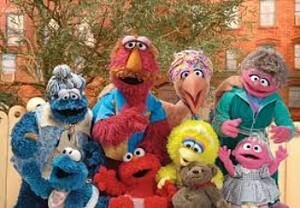 Sesame street family😍😍. I LOVE SESAME STREET. Wallpaper and background images in the Sesame Street club tagged: photo.